Gingerbread is one of my all time favorite themes in the classroom. It is just so much fun, and who can resist an adorable gingerbread man? 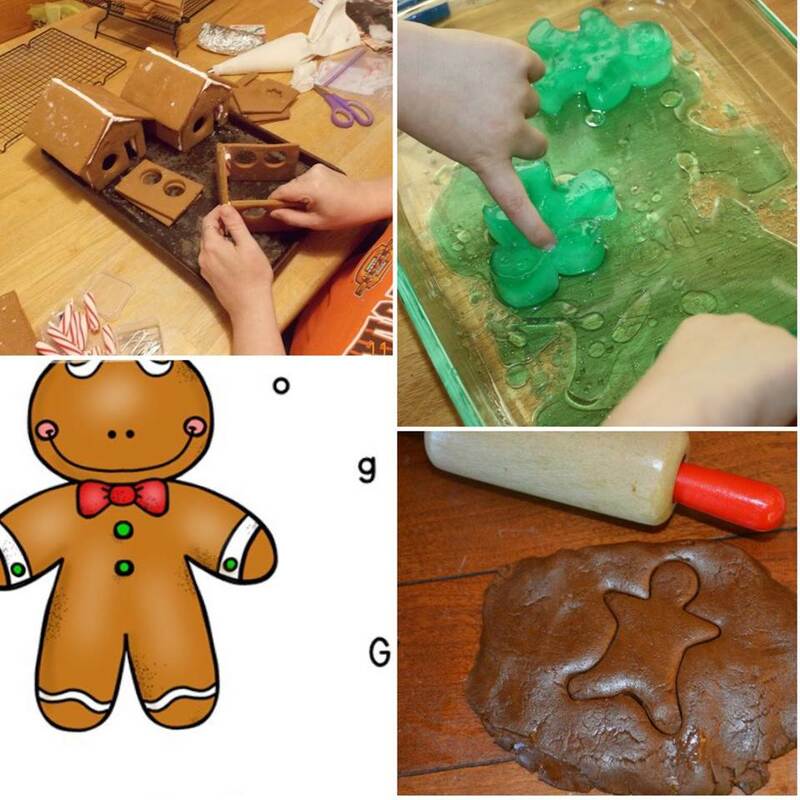 We always read our favorite gingerbread man books and then have a ton of fun in the month of December with various gingerbread activities that get us in the holiday spirit. 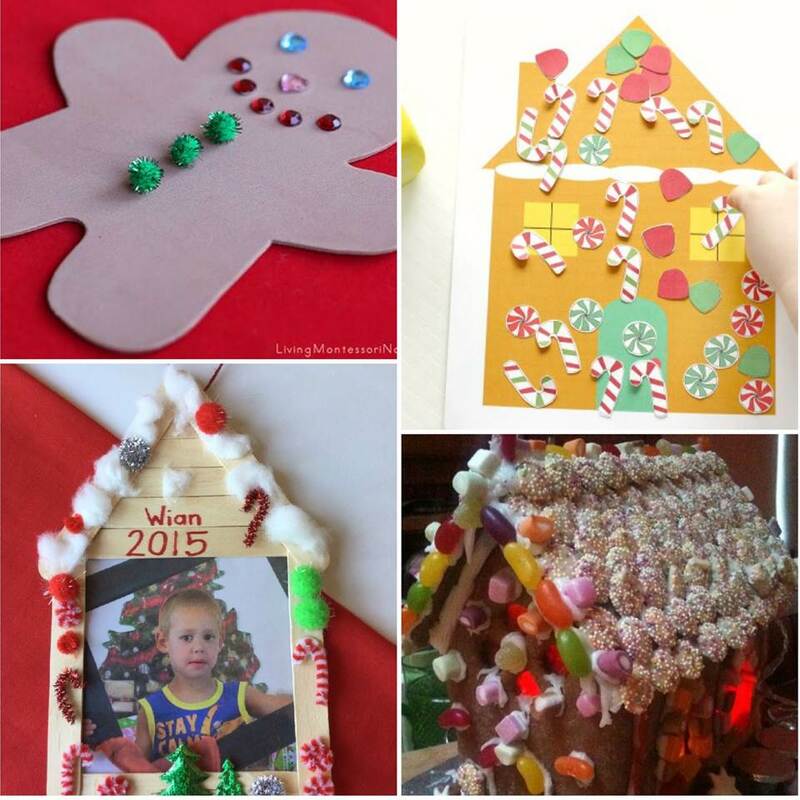 These 25+ gingerbread activities for kids are sure to be a hit with your kids too! 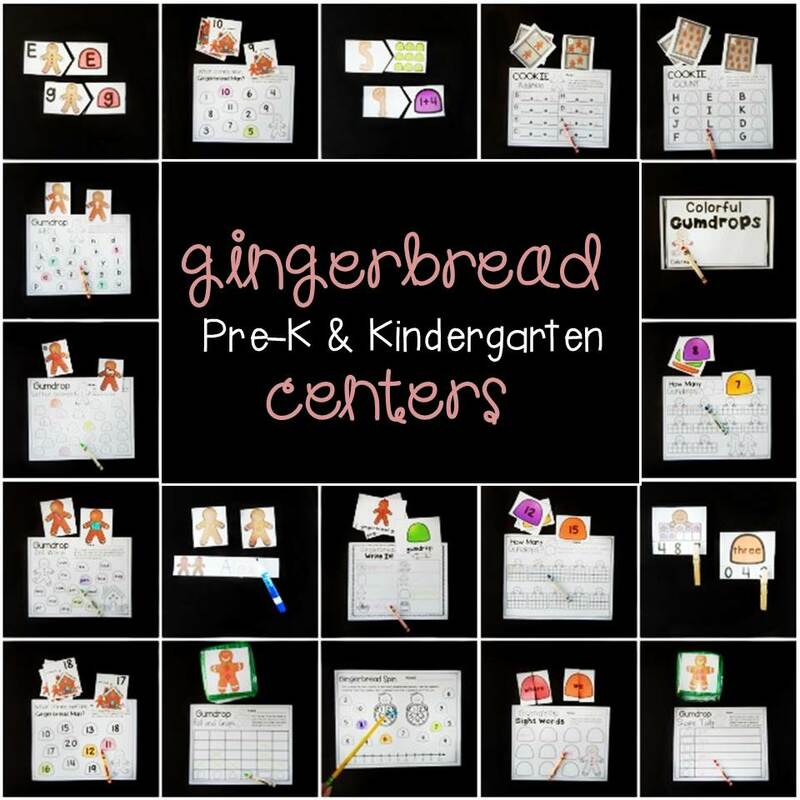 *Grab our Gingerbread Math and Literacy Centers for instant printable learning fun! Grab some gumdrops for hands on addition practice with these Gingerbread Addition Mats. Grab some play dough or even real gumdrops and count to 10 with these printable Gingerbread Counting Mats. Practice addition skills with sums to 10 with this fun Gingerbread Addition Game. 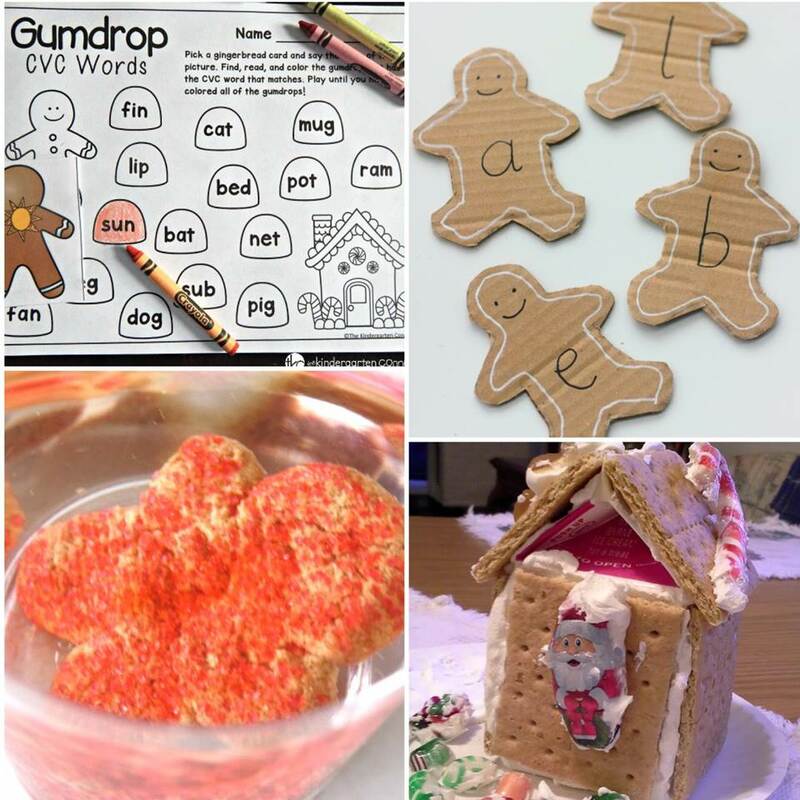 This Gingerbread CVC Game is a fun, hands-on way for learning to read CVC words. 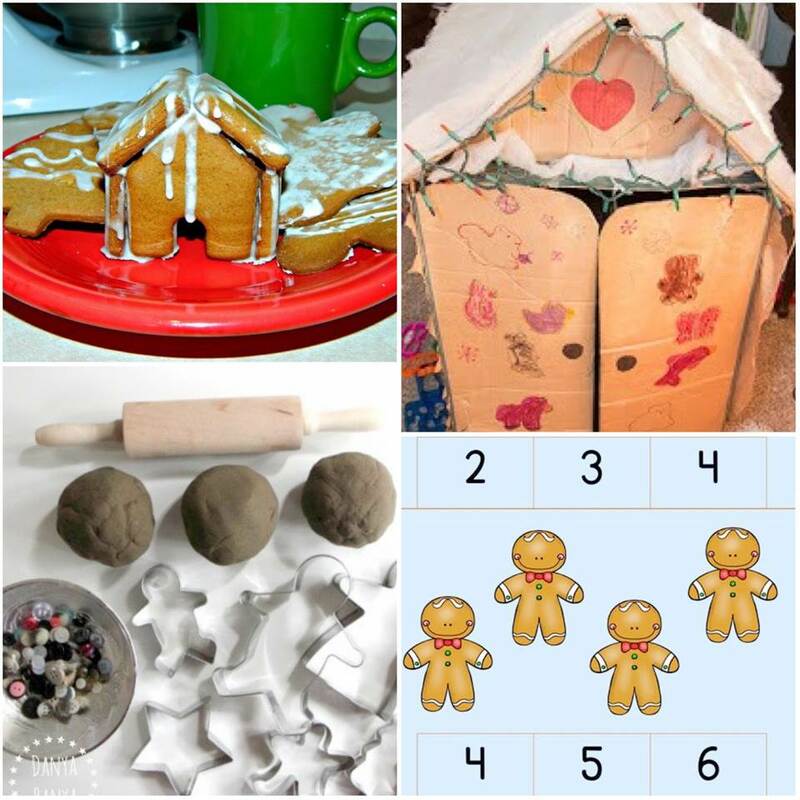 Looking for even more gingerbread activities for kids? How about having your math and literacy centers ready to go for the entire month? Grab these engaging, festive, and differentiated gingerbread centers and have fun activities ready to go!